Negative factors (not paying, paying late, etc.) make it difficult or very expensive to obtain credit. So, it is no wonder that there are a lot of offers to help people “repair” their credit by removing negative information. The truth about credit repair is that these companies cannot legally do anything to improve your credit score that you cannot do for yourself (for free). 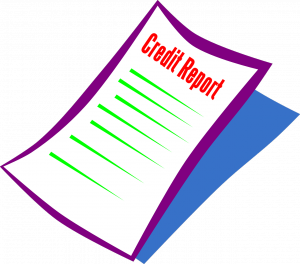 Read more in the article, Repairing Your Credit.